For a long time, medical care professionals sat in their offices and expected a steady stream of patients with little or no marketing efforts. A large portion of people were after all bound to get sick at some point, and a clinic would be their next stop. This has changed. There is now cutthroat competition in the medical sector and more so in obstetrics and gynecology practices. Without local clients, your practice will barely rake in decent profits nowadays. An Atlanta-based local SEO marketing firm such as Alrick Rowe Digital will hence form a crucial part of your OB-GYN practice. There are different strategies this firm will recommend for you to remain visible among your local online market and keep your doors open. One of these is customer reviews. 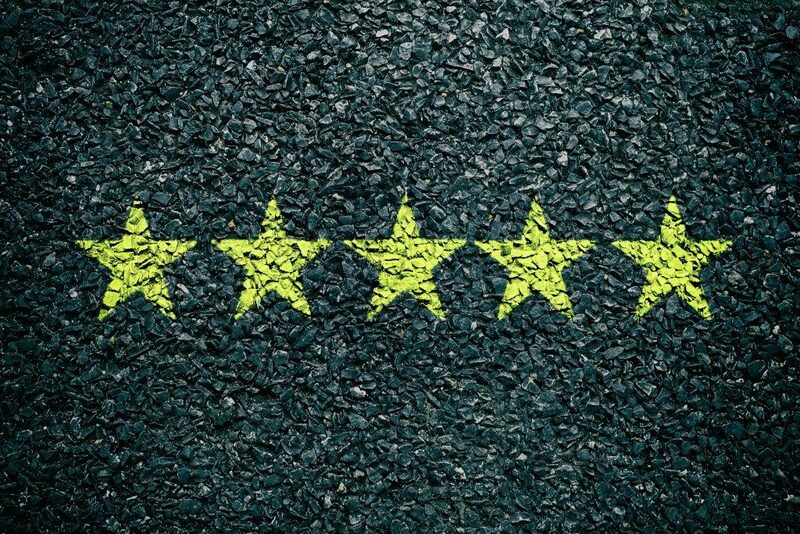 Google will count your practice’s positive reviews as your client’s vote of confidence, and this will boost your local search engine ranking. The reviews will also boost your clients’ trust and result in high conversion rates. After completing your service, ask the client to write a review of his/her experience on your online pages. This can be done through emails, in person, or on social media platforms. Encourage them to do this by showing that you take the reviews seriously and are using them to boost their experience at your practice. When asking the clients for reviews, ensure you include the place where they should write their review. There are different elements a local SEO expert will assess on your online marketing platforms to recommend the one on which a review will have the highest impact. Include a prominent CTA button on all your online marketing platforms which directs the client where they can submit reviews. Customers will forego leaving a review if the process looks too long or includes several hoops. By making it as straightforward as possible, leaving a review seems like a natural process for them. Some doctors ask their friends to post positive reviews on different aspects of their practice. There is however now a lot of media on fake reviews and clients now easily spot them. Steer clear of fake reviews since these will now hurt rather than boost your local SEO efforts. It also turns the clients off from making a genuine review. It is impossible to get positive reviews throughout irrespective of the quality of your work. You should, however, have online reputation management tools to collect different metrics and data. In so doing, you can promptly respond to any negative criticism before it gets out of hand. This also shows that you take note of reviews and encourages people to make them. 90% of clients nowadays will read online reviews before visiting your online pages or even considering investing in your business. Reviews are the best source of trusted content that is user-generated about your medical practice. 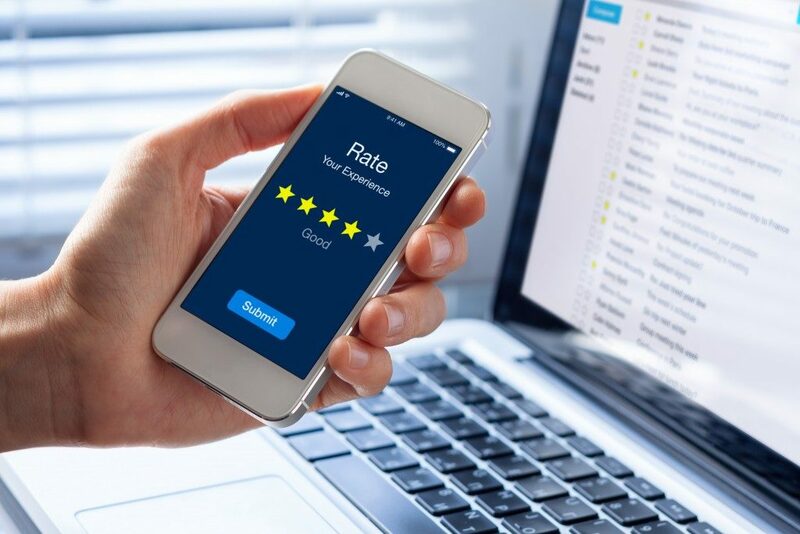 With the above strategies, you can significantly maximize the number and frequency of reviews on your marketing platforms and maintain a steady stream of patients.